The marketplace remains open for business and in-person help and financial assistance are available to consumers who need them. The best thing consumers who are in need of health care can do is to enroll in the marketplace. Our elected officials need to understand that Americans value and need quality, affordable health care. 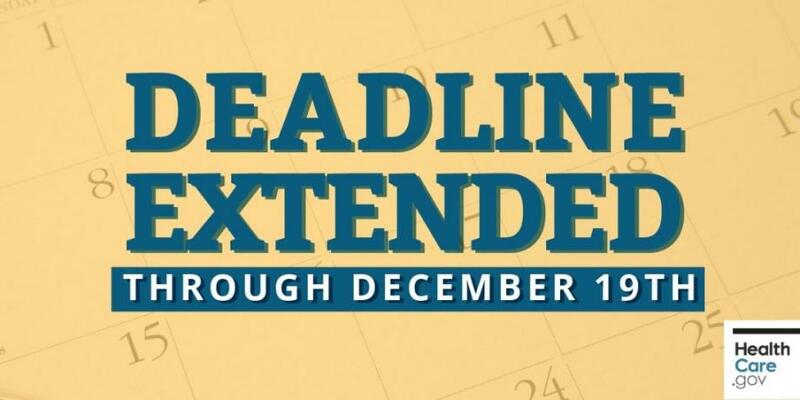 If you enroll by December 19th, your coverage will begin January 1st. Navigators and assisters are available to talk with you about your options, compare plans and see if you qualify for financial help in paying for your health care.